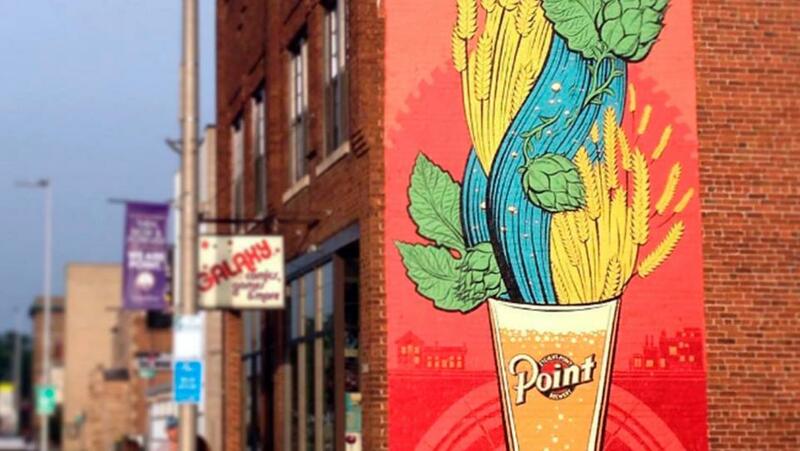 The colorful mural celebrates the 160th anniversary of the Stevens Point Brewery and will be a landmark for the community. 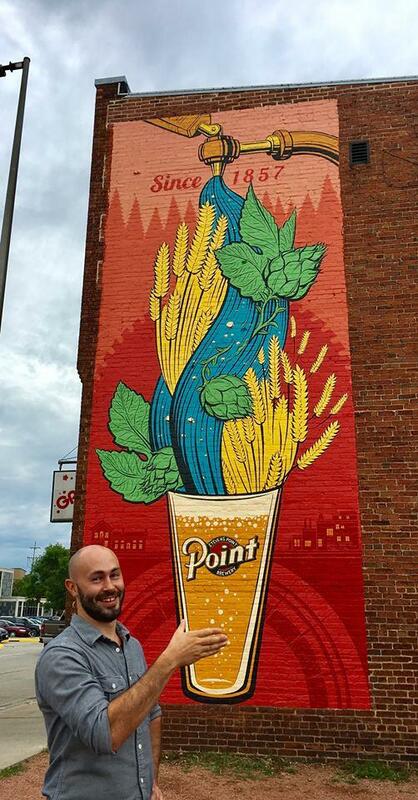 Point Brewery and CREATE Portage County teamed up and searched for the perfect artist in late February, receiving over 29 submissions from artists and designers from the United States and around the world. Want to learn more? 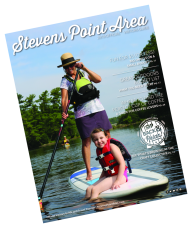 Check out this video about the project and the meaning behind it, produced by the Stevens Point Brewery and Thousand Lumens Productions.